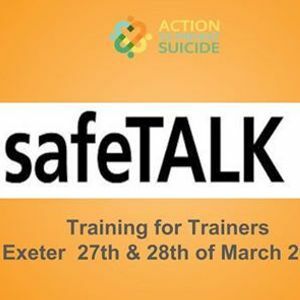 We are pleased to announce that Action to Prevent Suicide is hosting a safeTALK Training for Trainers (T4T) at the Mercure Exeter Rougemont Hotel, Queen St, Exeter, Devon EX4 3SP on the 27th & 28th March 2019.
safeTALK Training for Trainers (T4T) is a two-day course that prepares attendees to facilitate safeTALK workshops. The cost of the T4T is £850.00. This includes all course tuition, workshop materials, trainer kit, refreshments and lunch on both days. 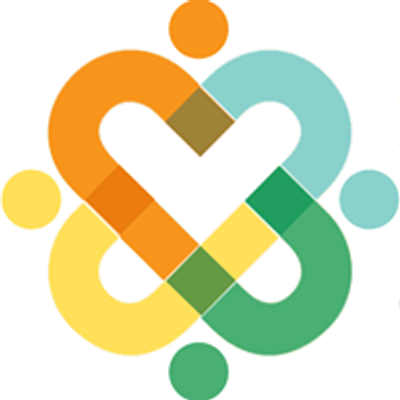 We also recommend you consider pre-ordering the materials for your first workshop, so you have everything you need to run your first safeTALK workshop on completion of the T4T. You will have the opportunity to select this as an option when making your booking. safeTALK participant materials cost £7.00 per head. This price includes print costs, shipping and a small financial return to LivingWorks to offset development costs, trainer support and quality assurance. As a social enterprise LivingWorks finances all of these costs without subsidies, government grants or tax benefits. 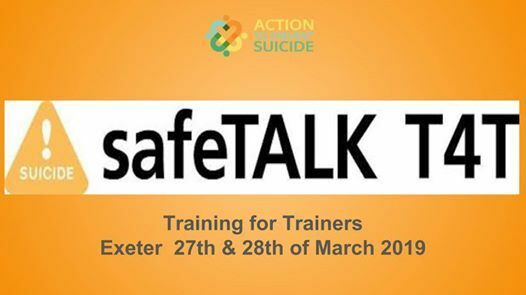 If you have any questions about safeTALK or the T4T please call our safeTALK instructor, Jenny Pickup, on 07891218935 and she will be happy to offer support with your enquiry.